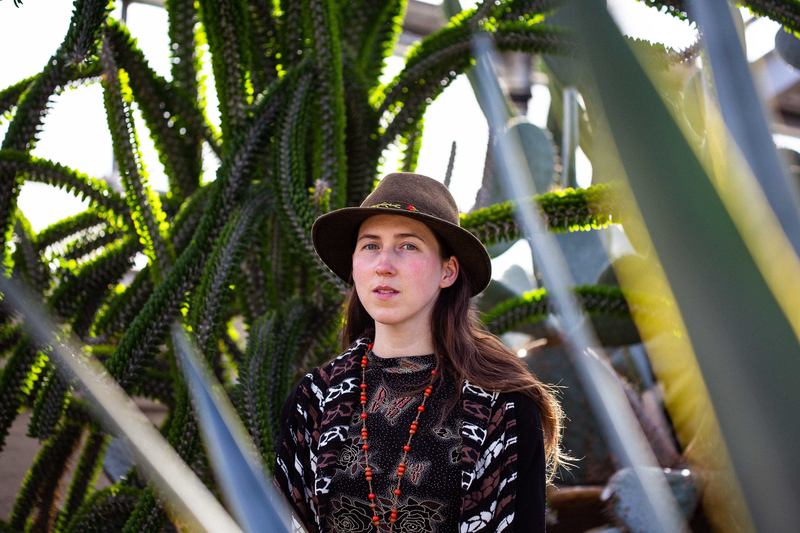 Local singer-songwriter and multi-instrumentalist Marian McLaughlin is pushing hard against the boundaries of folk music. Weaving together imaginative lyrics, intricate guitar work, and rhapsodic delivery, she creates songs of exquisite detail. We’ll discuss her wide-ranging influences which include the electronic art pop of Björk, the desert blues of Ali Farka Touré, the classical minimalism of Philip Glass, the folk-rock of Sun Kill Moon and the spiritually transcendent jazz of Alice Coltrane. Grab a drink. Join the conversation. Dig the music. Hosted by Brooks Long.